Amritsar Sahib: The pro-freedom Sikh group Dal Khalsa said that Punjab has stood in sharp contrast to New Delhi’s lacklustre approach towards visiting Canadian premier Justin Trudeau. Canadian Prime Minister Justin Trudeau With his wife Sophie and Children at Darbar Sahib Complex. Dal Khalsa spokesperson Kanwar Pal Singh said the People of Punjab extended warm reception to Canadian PM, his wife and children when they visited Darbar Sahib to pay obeisance and experience the spiritual ambience of the Sikh faith. 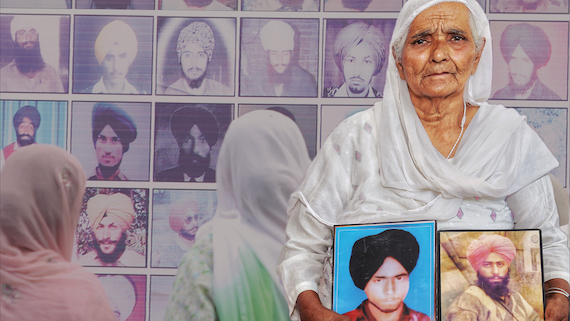 “The Sikh people have proved once again that they are different from Indians”. Furthermore, he stated that the visit will take the Sikh- Canadian relationship to further heights. 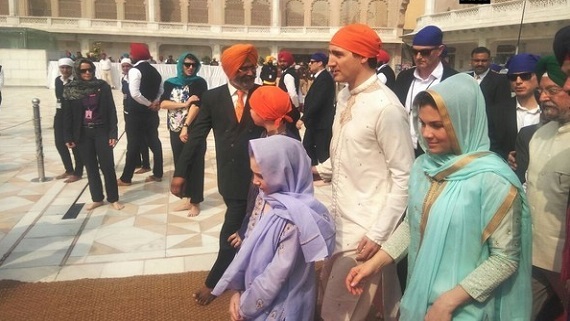 The humbleness and devotion shown by Trudeau family during their visit has won the hearts of Sikhs. 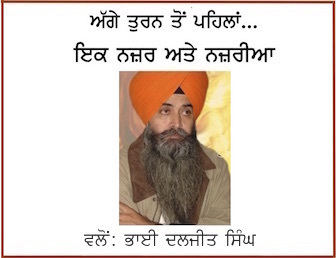 As India dismisses nationality movements as law and order problem and often blames foreign countries for supporting such movements, Dal Khalsa leader urged Justin Trudeau to apprise the Indian leadership about the democratic values in which Canada grants the opportunity to residents in Quebec to express their right to self determination.